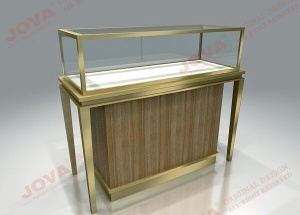 Jewelry Display Cases,Jewelry Display Cabinet,Jewelry Store Display at www.jovafurniture.com. 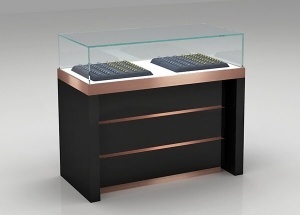 We have more than 15 years experience in jewelry store display and glass showcase industry. 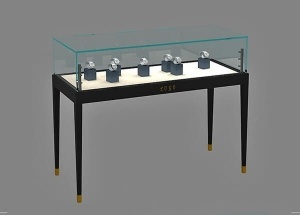 Find the most effective and economical jewelry showroom design solution for our client. 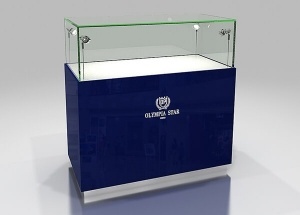 We can also customize made the jewelry display cases to your specification. 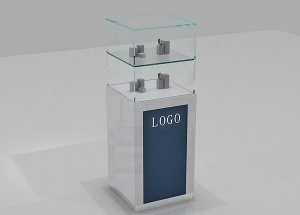 This wooden and glass jewelry showcases has a storage cabinet, and used in jewelry shop, jewelry kiosk in mall. It'is made by wooden(MDF), glass, LED lights, etc. 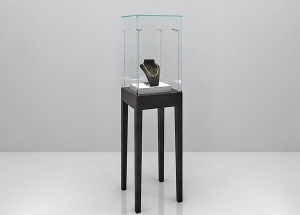 This black glass display case is used to display boutique jewelry, watch. It can be used as a window display in stores. It is made by wooden(MDF) or metal, glass, LED lights, etc. This white jewelry store showcases is glossy white baking paint. 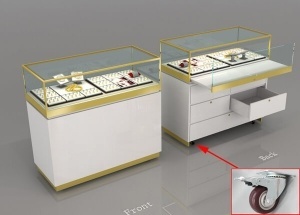 It's widely used in jewelry showroom,watch shops. 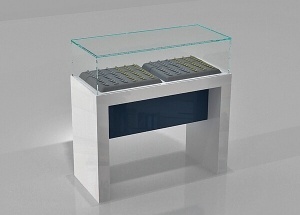 It's made by wooden(MDF),Tempered glass,LED lights,etc. 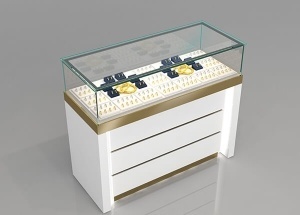 This wooden glass jewelry showcase are made with mdf and glass top. It's 4ft long, and affordable, practical, simple and yet attractive. contact us to get a free quote.